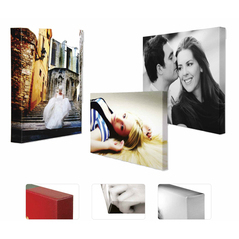 A revolutionary wall product that exudes style & flair. With a textured, durable surface finished with a solid edge and acrylic face mount for extra impact. Now a traditional finish made by master craftsmen and a firm favourite adorning many walls. Hand made to last the passage of time. 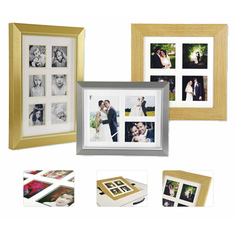 With a number of frame colours and mounting styles, our framed prints offer options to cater for any taste. All our frames are hand made by local craftsmen. 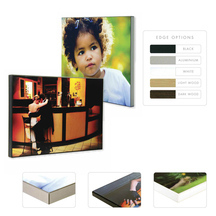 Our hard backed, lay flat photo albums are a beautiful way to present a portfolio of your images. 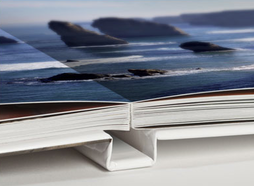 Available in three sizes, our sumptious folio boxes contain mounted prints for that luxurious feel. 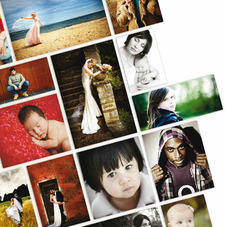 Each box contains five prints with additional prints also available.